TAY Quiz Bowl Round 2 Winners: Everyone!!! Quiz Bowl 2 had an exciting finale last night. 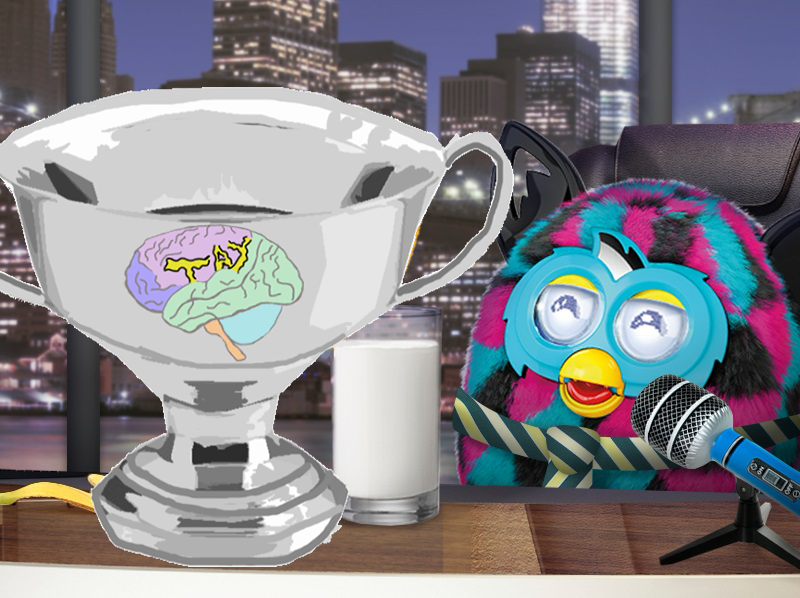 Both teams showed up in force and at the end of the first round at the last question it was tied with the loser’s bracket team of NoviGore BarkStar taking the round. Due to the double elimination nature a second ten question sudden death round ensued wherein the teams tied and decided everyone was happy with both teams winning. So there you have it! The longest running TAY Event in history has finally ended! Tygore took over for Shardik’s seeming incredible knowledge on all things Will Smith, Rocket based, and always knowing what is in my pockets. DisturbedShadows first words after the game ended: I don’t know because when I went back to look the channel was already gone. Kidechka tried to wiggle out from attending every. single. round. that she was a part of but still somehow ended up being there. Abracadaniel was there. He was eating food. He got novibear a point. I swear to God he signed up. I swear it. Discord was a mistake. Quiddity really helped a guy out when I was predisposed for one of the rounds. He even did away with the ever popular “Family Guy” trivia (gasp). Thank you to everyone who played I think we had way more people per team actually show up this time than last which made it far more enjoyable I feel. I appreciate everyone sticking with it as we went on several weeks long hiatus..es. I don’t have enough memory, and DS really did delete the entire channel almost immediately, to give everyone a silly award like I want to but I really do appreciate everyone’s support. We’ve come a long way from our very first round that we did via AOL Instant messenger! If you ever want to have a go at running a quiz bowl let me know and I can help you organize or don’t let me know and just do it! whatever you want!